England Hockey strongly recommends that all coaches are insured as an individual, through a club or Association..
Insurance should reflect the activities you undertake as a coach within the guidance of your level of qualification or accreditation. It is also recommended that no coach except those accredited at UKCC Level 2, EH Sessional Coach or EH Coach or above, should coach independently i.e. unsupervised. A Level 1 coach or coach who has attended a GB Coaching Club workshop or Introduction to Hockey Coaching should continue to provide instruction under the supervision of a Level 2, EH Sessional Coach, EH Coach or above and can organise and supervise game play. 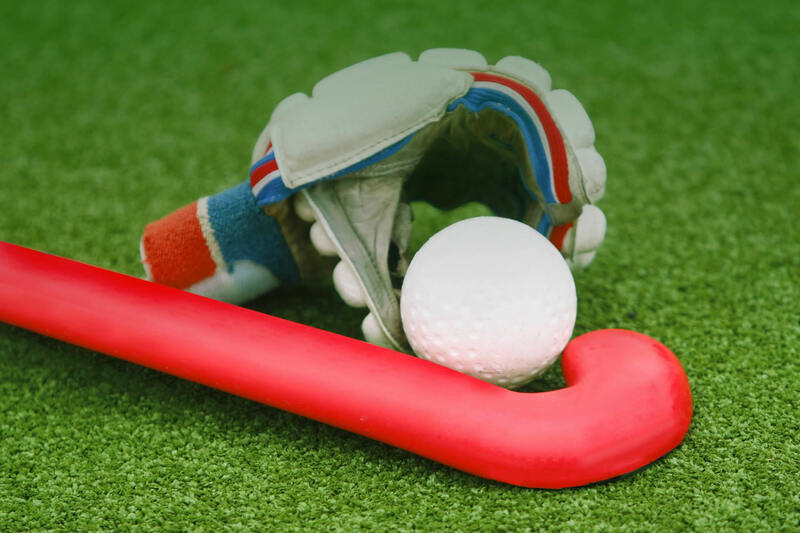 Coaches can receive insurance cover for their coaching/umpiring activities as part of the many benefits of the England Hockey Membership and this includes Public, Products Liability, Professional Indemnity, Personal Accidents Benefits and access to Legal Expenses and a legal and stress helpline. Safeguarding of Children and Vulnerable Adults is of key importance. Regrettably, incidents of abuse, emotional, physical, sexual or neglect and bullying are occurring in the world of sport and it is essential that you commit to following good practice by signing up to England Hockey’s Safeguarding and Protecting Young People in Hockey policies and procedures. The Liability insurance does not provide abuse cover to the individual accused of abuse, however an element of protection is available via the Legal Expenses insurance.